Bought at the Zurich Brockenhaus, which has a good selection of english books on the 3rd floor - not as cheap as the Buecher Brocky though! 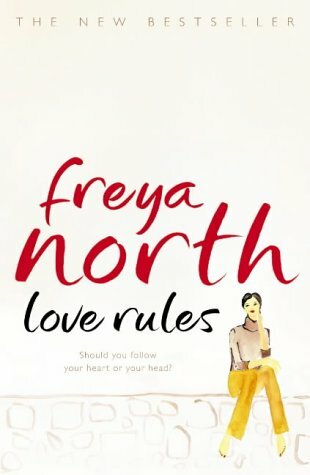 This seemed to be a slightly different style for Freya North, the writing and the characters seemed a bit older and wiser than usual. As ever, she brings in characters from her other books (in this case Sally and Richard). The story centres round two friends, Thea and Alice, who have different opinions on love, life, lust and marriage. A good read, even if I think that Thea made the wrong decision! Plus, it was set in London, in the areas I know really well!